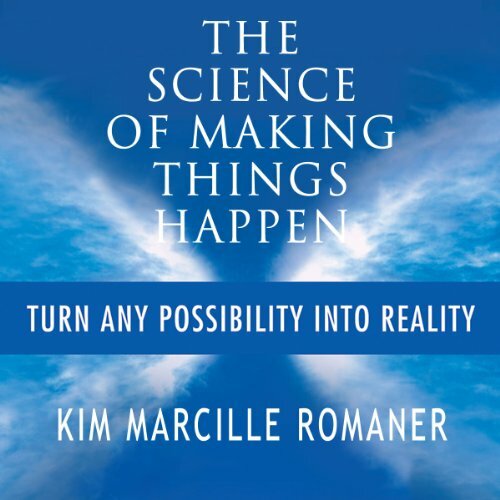 Showing results by author "Kim Romaner"
If you've recently been laid off, or have concern that you might soon be laid off, there are powerful things you can do to improve your chances of finding another job. 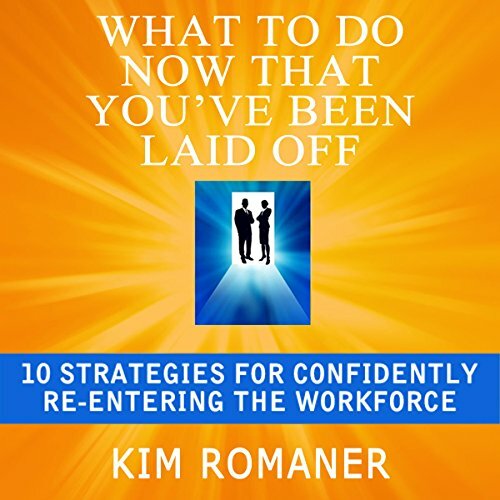 I've been on both sides of the "laid off" scenario. I've had to let people go, and I've been let go.